Our next Baptism service will be on Sunday, June 23rd during the 9:20am worship service. Please check back for registration in early June. If you would like to be notified of upcoming baptism services or when registration opens, please Pastor Cara. Please read the following information regarding baptism at OCC (there's contact information toward the bottom of this page should you have questions). If your child would like to be baptized and is between the ages of 12 and 18, please email OCC Student Ministries. If your child is age 11 or younger, please see the information an the bottom of this page. Christi an baptism is immersion in water as a public statement of one's new identity in Christ, having received Him by faith as Savior and Lord. Baptism does not save a person. Rather, baptism is an act of obedience for one who has been saved. The model given to us in the Bible is that baptism immediately follows conversion (but if you came to Christ awhile ago and have never been baptized, consider registering for our next baptism service. It's never too late)! and about three thousand were added to their number that day." Jesus tells me to be baptized (and ultimately to baptize others). To show publicly that I am a believer in Jesus. 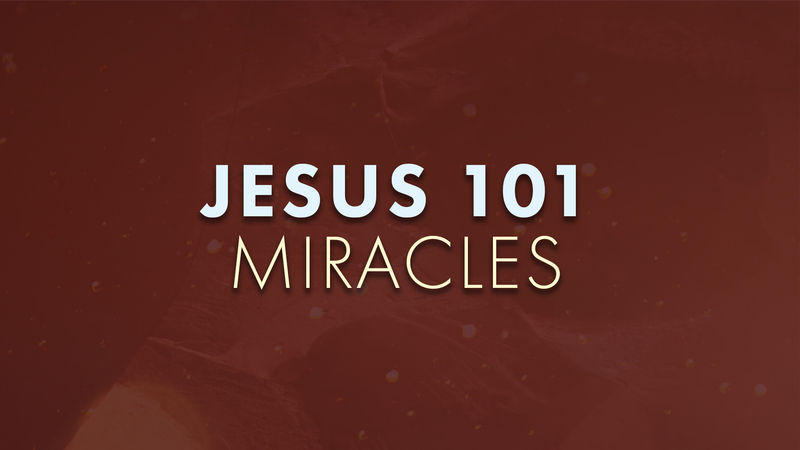 To show my willingness to obey Jesus and place my life under his Lordship. Baptism initiates a Christian into the community of other Jesus followers. Those who believe in Jesus. Those who confess Jesus with their mouth. Those who in good conscience pledge their life to Jesus. WHAT ABOUT BABIES & KIDS? 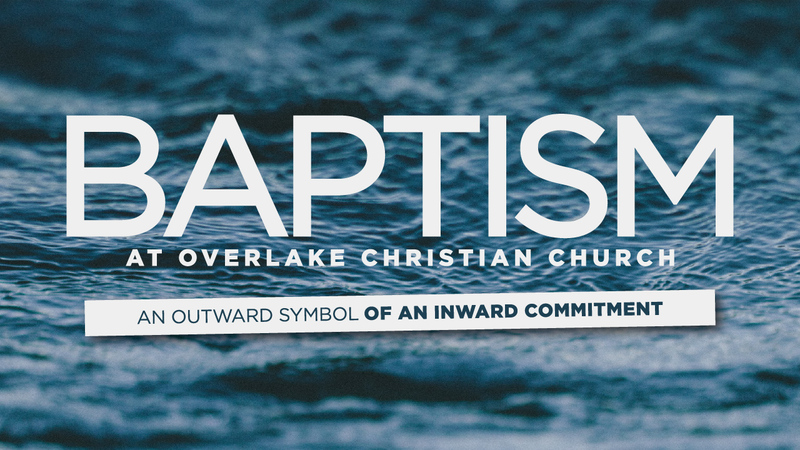 Overlake offers "Believer's Baptism" for adults and young people who can understand and wholeheartedly embrace the biblical teachings listed above. For young children, OCC offers Child Dedication as it is modeled in the Bible (1 Samuel 1:27-28; Luke 2:22; Matthew 19:13-15). Learn more at the link above and schedule a time for your young child to be dedicated to the Lord (as future Sunday dedication dates are set). Download or pick up our "Baptism Workbook" for families. Please review the contents, and make notes as instructed. Parents, please make an honest assessment as to whether you believe your child is ready to be baptized. If you are confident he/she appropriately understands their statement of faith, then please proceed, by clicking the registration link at the top of this page (if there is no link, make a note to check back). If you are unsure that your child is ready, please consider waiting until a future baptism date, or email with questions. Still have questions about baptism? Please email or call 425.284.2513.